The two-time MVP issues a statement regarding his current sneaker endorsement situation on Twitter. After officially signing an endorsement deal with Chinese footwear and apparel company Luyou earlier this month, you may have noticed that Phoenix Suns point guard Steve Nash hasn't been in any rush to switch out his Nike Zoom Go Low kicks for shoes from the new brand. This has led to many people questioning what the exact terms of Nash's deal with Luyou were. 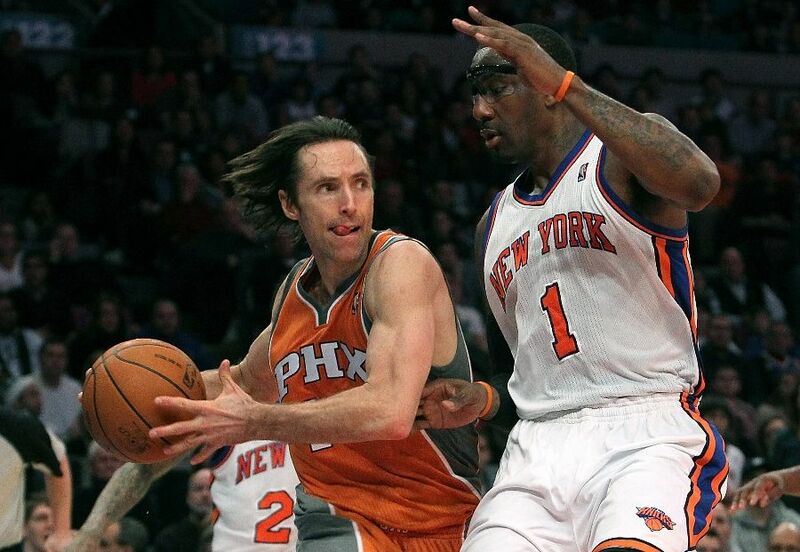 On Monday night, Nash used his Twitter account to clarify his current situation with both Nike and Luyou. In a quote, Nash stated, "A lot of you have been asking about my shoe situation. I will wear Nikes as I have my whole career, but am not under contract because I signed a China only apparel and lifestyle deal with an exciting young company, Luyou. [The] partnership is an opportunity to design and brand my own shoes and apparel and do great work for kinds [sic] in underserved communities in China. Thanks for all your interest and stay tuned." 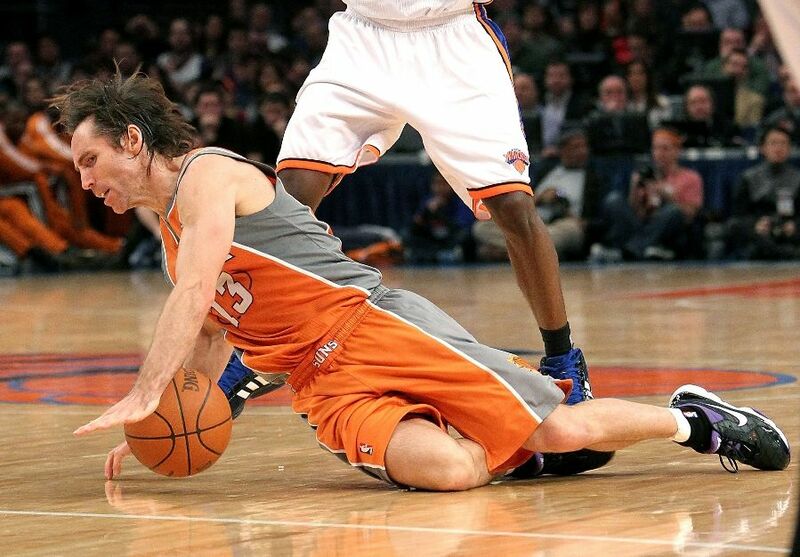 So it appears Nash will continue to wear Nike shoes on the court for the foreseeable future. Though without a Nike contract, the door will always be open for him to switch to his upcoming Luyou signature shoe, the Steve Nash 1. 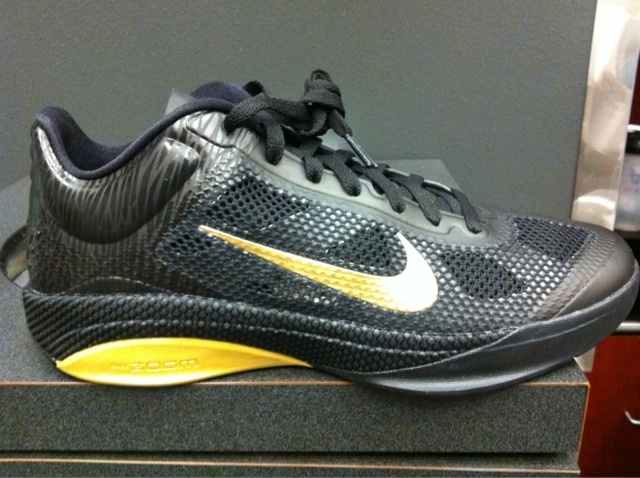 Also worth noting is that Nash tweeted a picture of the MLK Day Zoom Hyperfuse Low he was sent to wear in the game, though he opted to continue wearing the Zoom Go Low.